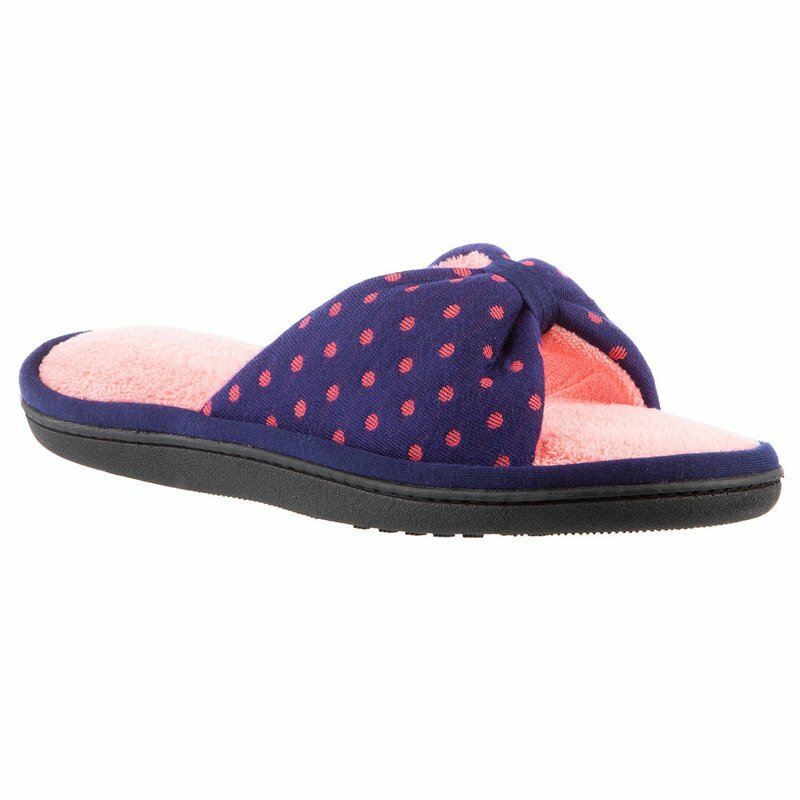 You'll stay cool and comfortable all day with isotoner Women’s Knit Dot Paige Slippers. The microterry lining and lightweight knit uppers are perfect for warmer weather. 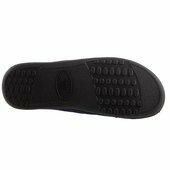 Versatile indoor/outdoor sole goes where you go.